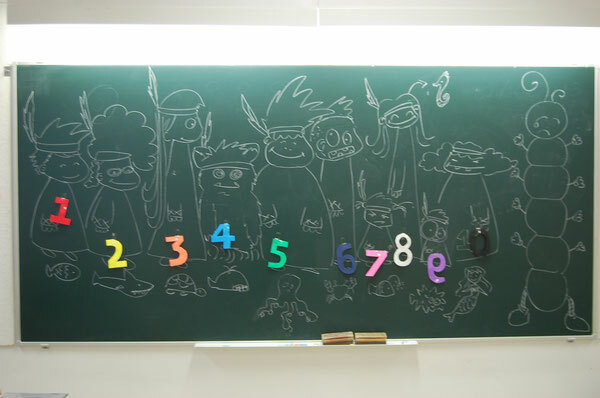 Every lesson started with a large drawing on the blackboard. 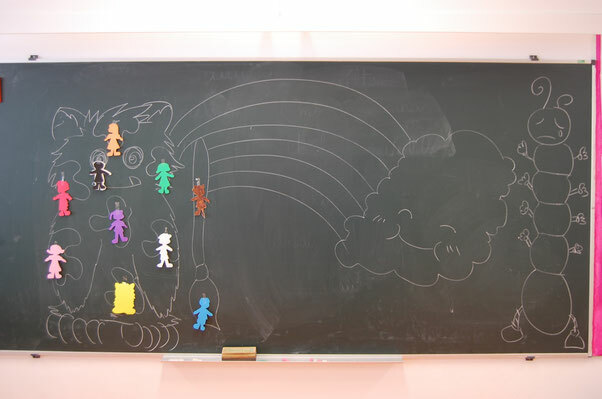 My cute little students would learn the vocabulary and practice for the rest of the lesson. They loved my drawings and were happy to learn.